This past weekend, we presented the third annual Essential SF, the Film Society’s newest edition in our growing compendium of people, organizations and films that we consider “essential” to Bay Area film culture. 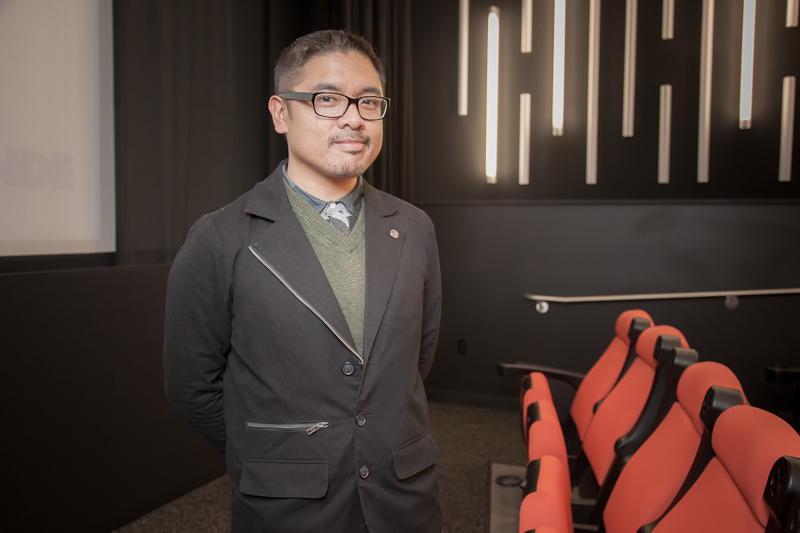 There’s a necessary arbitrariness to the selection each year, as there is no way that we can include every person, film, thing and idea that comprises the Bay Area film community (of course), and that’s not really the goal anyhow. So, the Essential SF list isn’t exhaustive. What it’s really aiming towards is the celebration of the social context we luckily have here for making, presenting and attending movies. Judy Stone, longtime and formidable SF Chronicle movie critic. I first met Judy about ten years ago, and she is and remains a bit intimidating. I told her that I was relatively new to SFFS and she responded by giving me some quarters and asking me to run out and feed her meter. H.P. Mendoza, writer, director, actor, composer, editor and producer, but as Tim Sika said at the ceremony, “Can he cook?” If there is someone who is able to combine quiet confidence with graciousness better, I haven’t met him. Despite his wonderful first feature Colma: The Musical, he hails from SF, not Colma. And, he has never driven a car. If you run into him, please offer a ride to the nearest BART station. 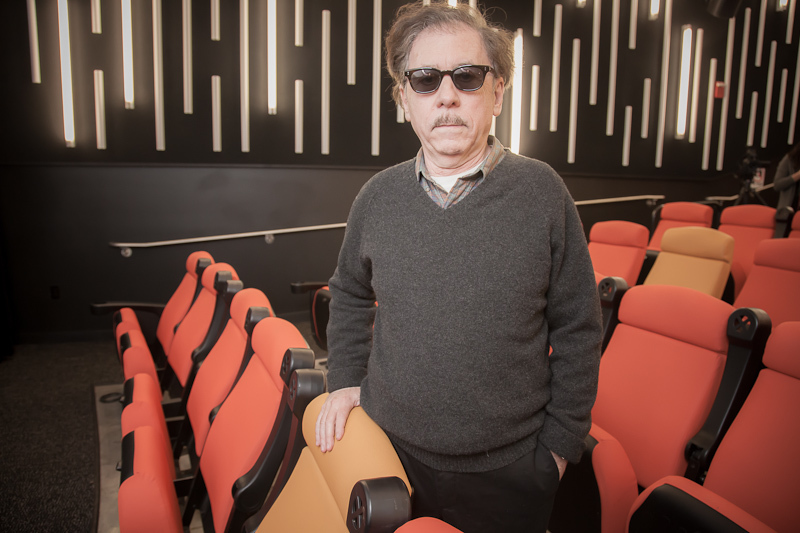 Terry Zwigoff, director. Terry’s appearance in the film I, Curmudgeon made me nervous about working with him. His films are cynical, smart and dark, so it’s not clear what he’s like personally. I had been exchanging emails with Terry leading up to the event and told him he should say some things about what it’s like to work in the Bay Area. I also said, “Should be easy.” His reply, “You think that’s easy? !” And I said, “Relative to coal mining.” Then, I waited for an email stating, “Something came up. I can’t attend.” etc. But Terry did show, and he brought the house down by reading web comments on an article about filmmaking from young people who want to be film directors. And, he gave us some insight to the Bay Area community as well. Wholphin, a DVD subscription series based in SF and published by McSweeney’s. Wholphin producer Malcolm Pullinger accepted the award on behalf of himself and Wholphin founder Brent Hoff. Hoff was one of the first media distributors that I really conspired with here at the Film Society. We have talked about huge crazy ideas about inflatable outdoor screens, international short film excursions, residencies, music commissions and a ton of other things. We have managed to present a smattering of our ideas over the years, and I feel lucky to call Hoff a friend. That’s why it didn’t surprise me that instead of accepting the award he flew to New York for a business meeting. Ninfa Dawson, patron saint of Bay Area film festivals. Ninfa has been involved in more film festivals than most staffers in the Bay Area combined. She can get scores of volunteers to show up and work at just about any event you would like. And, she does this with absolute grace and humor. 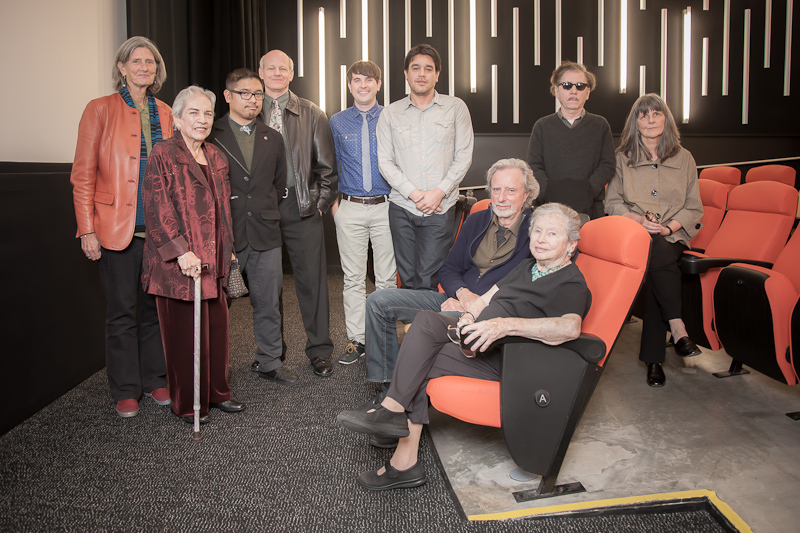 Seeing these wonderful and deserving people in the same room was gratifying, as was witnessing Michael Fox (film critic for SF Weekly, KQED and the originator of the Essential SF idea) run the evening. 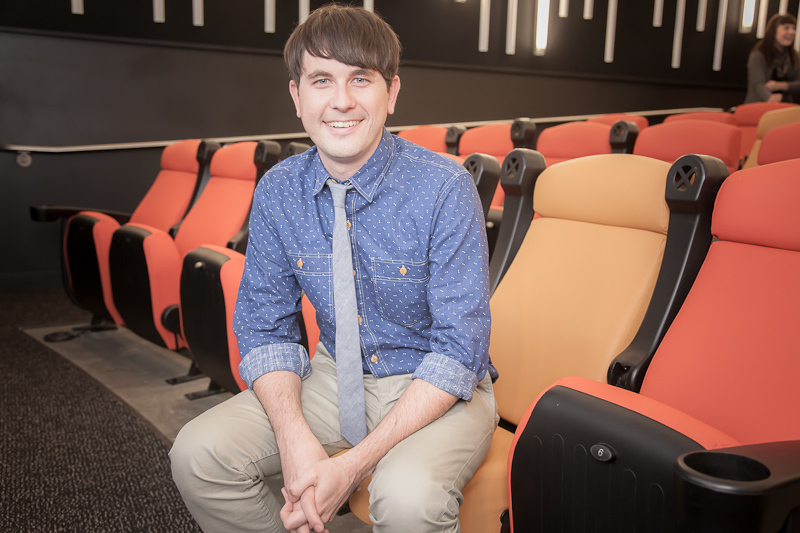 New Film Society Executive Director Ted Hope suggested that we move the ceremony to Davies Symphony Hall for future presentations. So, stay tuned for more.